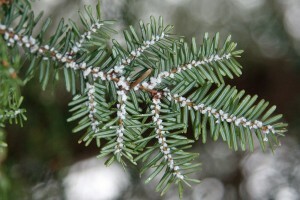 In recent years, there has been an increased concern about impacts of microplastics in the Great Lakes and freshwater systems around the world, though there is much still unknown about the fate, transport, and impacts of microplastic. Open water sampling campaigns and beach cleanups have established the presence of plastic particles in the water and in organisms, while modeling studies have tried to map the distribution and estimate the magnitude of the problem. At this talk, Dr. Hoffman will discuss his work modeling plastic pollution, and will share knowledge on the distribution and ecological risk of plastic pollution in the Great Lakes. Ontario County Soil & Water Conservation District, Canandaigua Lake Watershed Association, and Cornell Cooperative Extension of Yates County welcomed Charlotte Malmborg from the NYS Hemlock Initiative for a presentation about research updates and management of hemlock wooly adelgid (HWA). Broccolo believes that everyone has lakefront property through your connections to storm sewers in your residential neighborhoods. Representatives will present creative designs for rain gardens and natural functioning drainage swales to control storm water overflow. Your landscape design can minimize pollutants into our watershed including green algae reduction. Representatives will present information on lake healthy practices including knowing where your stormwater drains run to, fertilizers/pesticide use on lawns, installing rain barrels to conserve water, and much more. CLWA will be available to talk about our Lake-Friendly Lawn Care campaign and will have yard signs available for pickup. Event flyer here: March 21 2019 Viewpoints. 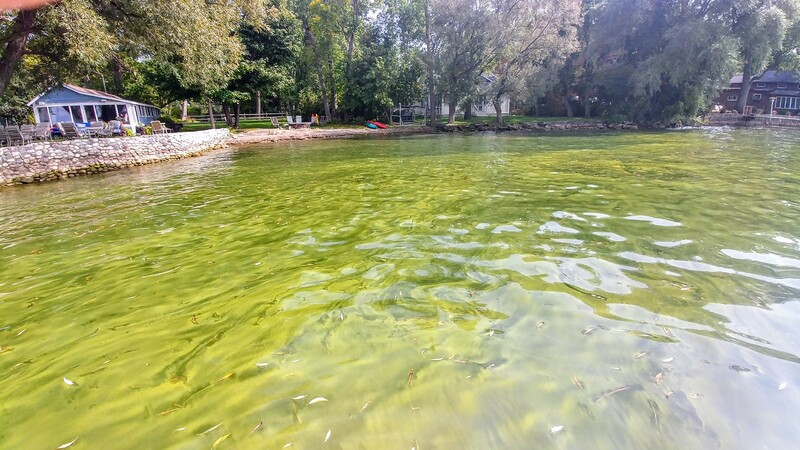 This summer, Canandaigua Lake experienced an unprecedented Harmful Algae Bloom event that impacted our use and enjoyment of the lake. For the first time ever, detectable levels of toxins were found in the drinking water supply of a community drawing water from Canandaigua Lake. On Tuesday, November 13th 2018, we hosted an important community forum with leading experts to discuss results from 2018 monitoring efforts, the factors that influence algal blooms, and the local and Statewide efforts to protect our water resources. The Annual Meeting is a great place to hear more about current watershed initiatives! Join us for a business meeting with officer elections, bylaw updates, reports from the Chair and Treasurer, and award recognitions including the announcement of our 2018 Photo Contest winners. Kevin Olvany, Watershed Program Manager (Canandaigua Lake Watershed Council) will deliver the evening’s keynote presentation, sharing information on the current water quality status of the lake and highlighting local programs and projects aimed at addressing watershed threats. State Senator Pam Helming will also join us to share her perspective on the New York State programs focused on water quality issues. We hope to see you there! Mercury is a global pollutant that impacts communities at the local level. 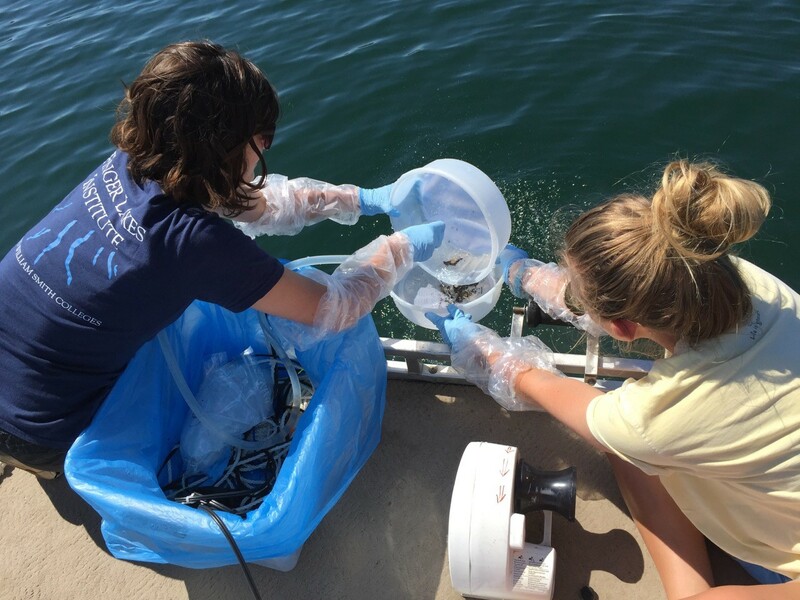 The Finger Lakes Mercury Project was initiated in 2015 by the Finger Lakes Institute in collaboration with Finger Lakes Community College, to assess the extent of mercury contamination in Finger Lakes aquatic food webs. Findings were presented for Canandaigua Lake zooplankton, benthos and fish, stream macroinvertebrates and fish, and placed in the context of trends observed for other Finger Lakes. Presented by: Roxanne Razavi (PhD, Queen’s University, 2014; ecotoxicology, limnology, environmental toxicology, mercury) Roxanne is an Assistant Professor in SUNY ESF’s Department of Environmental and Forest Biology. Tony is a Research Scientist with the DEC’s Finger Lakes Watershed Hub who’s interests include water quality monitoring, nutrient loading, and the interactions between lakes and streams. 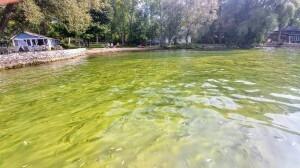 Blue Green Algae Blooms: Is Phosphorous Responsible? Phosphorus is often described as the nutrient that limits primary production in temperate freshwater ecosystems. However, phosphorus exists in multiple forms and not all forms are equally useable by algae and phytoplankton for growth. Understanding common types of phosphorus and their relative availability to primary producers can be important knowledge for management of watersheds and lake water quality. Copyright © 2019 Canandaigua Lake Watershed Association, inc. All rights reserved.